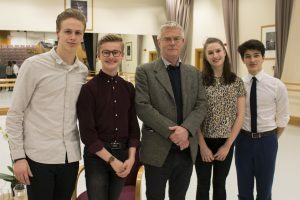 The Royal Ballet School has launched an exclusive programme of creative lectures and workshops, with a roster of internationally renowned creative, cultural and commercial figures. 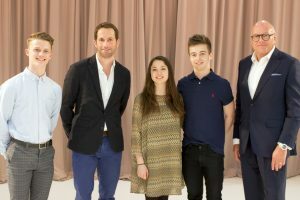 The new programme called The Creative Artist, is aimed at providing additional influences that will support a more rounded education for students, so the School can continue to produce not only dancers of the highest technical capability, but also ones who are versatile, creative and have the ability to portray emotion, drama and feeling on stage. 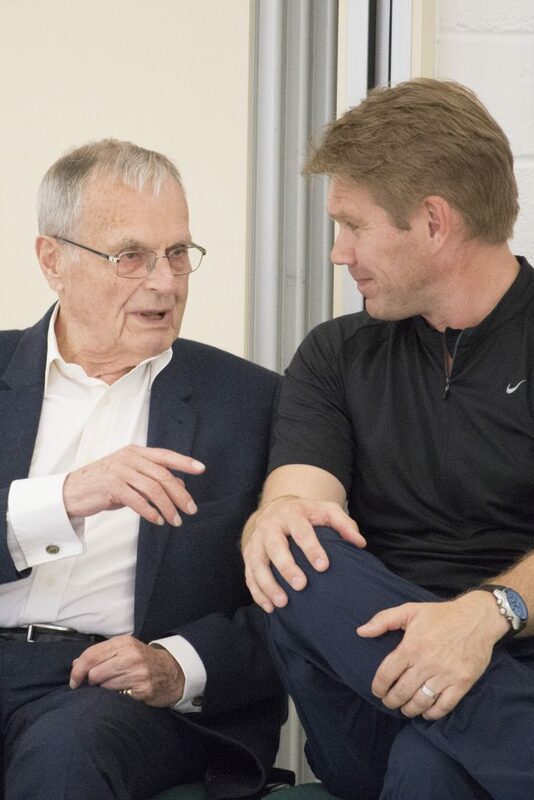 The School has already welcomed Olympic gold medalist sailor, Sir Ben Ainslie; renowned British sculptor, Sir Antony Gormley OBE; actor, Sir Derek Jacobi CBE and theatre and film director, Stephen Daldry CBE. Sir Derek Jacobi spoke about his early years of pursuing an acting career and the essential elements that have contributed to his success. ‘I have to preface everything I’m saying today that you are listening to the luckiest actor you will ever meet. The School continues to invite professionals from diverse creative industries into the School to work with the students, share their creative journeys to attaining excellence in their field and encourage dialogue between them. 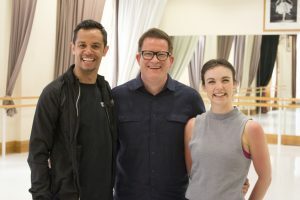 Confirmed guests coming up include choreographer Matthew Bourne, author Michael Morpurgo, and composer Philip Spratley. 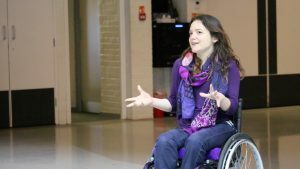 Extracts and interviews from the events in the programme will be made available on our website.